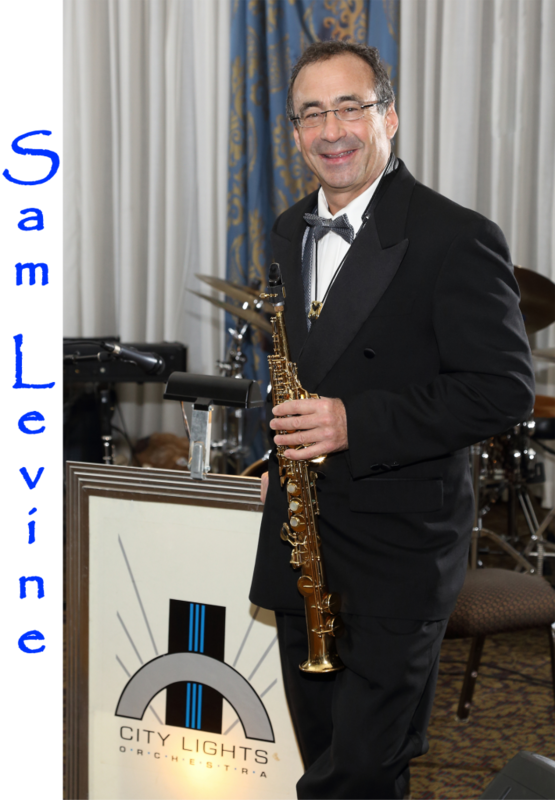 City Light 7 Piece Band features Sam Levine on Saxophone, Flute & Clarinet with a four piece rhythm section; piano, bass, guitar & drums. Featured vocalist are Paula Chavis & Matt Belsante. The ensemble features favorite American Standards, Swing, Jazz & Pop music for settings including Ballroom dancing, Cocktail/Dinner music, non-dance background and concert material. City Lights Trio features Sam with Keyboards and upright bass. Featuring the same styles of music and perfect for smaller more intimate gatherings, private parties and opening for larger events. 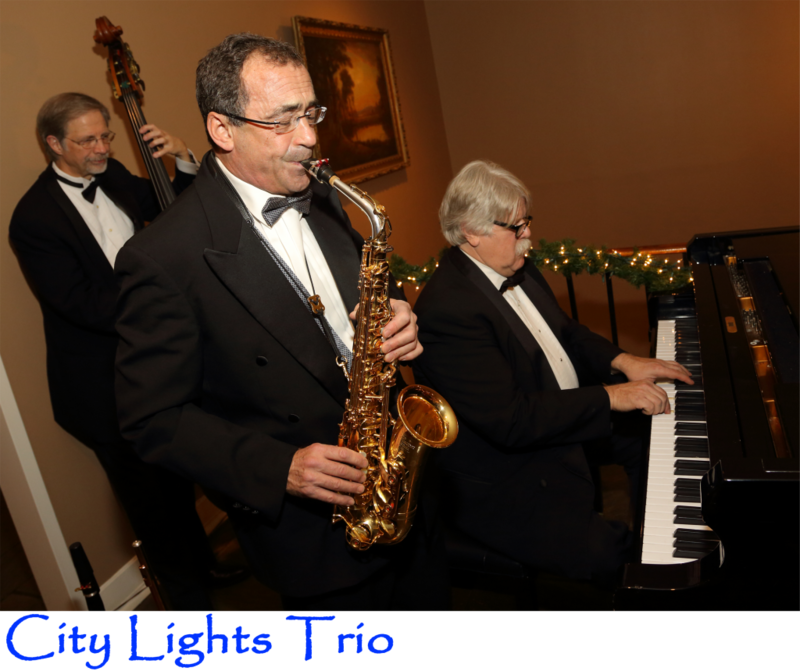 City Lights also has several specialized groups featuring Celtic, New Orleans Jazz, Classical, Dixieland, String & brass quintets. City Of Lights is the newest ensemble primarily for Weddings featuring Nashville’s finest string players. Sam has been Nashville’s premier woodwind player for more than 30 years. Primarily a studio musician for the industry’s hottest acts, he tours with Lynda Carter and had lead City Lights Band for 25 years. Whether saxophone, flute or clarinet Sam is known for his expressive, melodic style. He is also a talented arranger, producer and artist with over 25 CD projects. Sam has played with everyone from Sammy Davis Jr., Aretha Franklin, Carrie Underwood, Henry Mancini, Al Jarreau, Michael McDonald, Amy Grant, Vince Gill, Garth Brooks, Michael W. Smith, Steven Curtis Chapman & The Neville Brothers, to name a few. 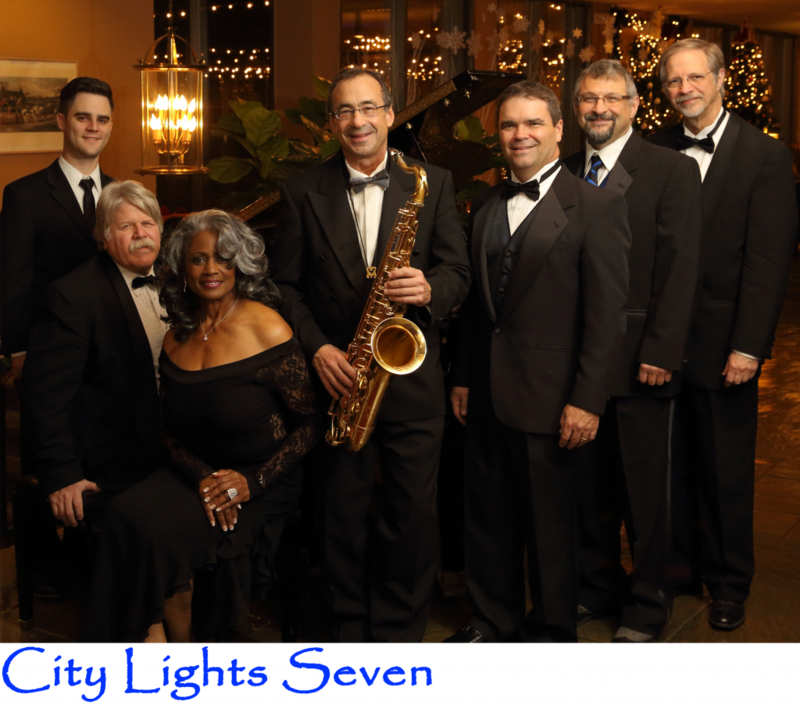 City Lights Band has several variations; Jazz Trio, Celtic Quartet, Classical Quintet, Dixieland Trio, Traditional Jazz Ensemble, Standards Dance Band, City Of Lights Wedding, and City Lights Seven. 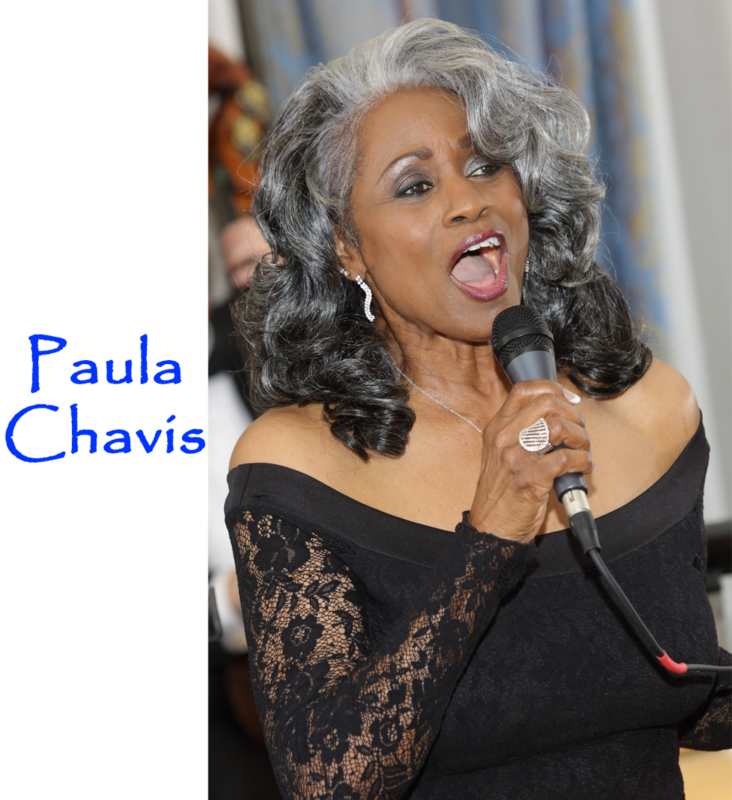 Paula is one of Nashville’s most acclaimed jazz vocalist. She is also known for her Gospel, and Secular contemporary styles. Paula began singing in church as a child and turned professional while in college. Paula’s accomplishments include live performance, theatre, recording and the female vocalist for City Lights Band for 25 years. Paula had performed with Charlie Daniels, Amy Grant, The Drifters & Larry Carlton, to name a few. 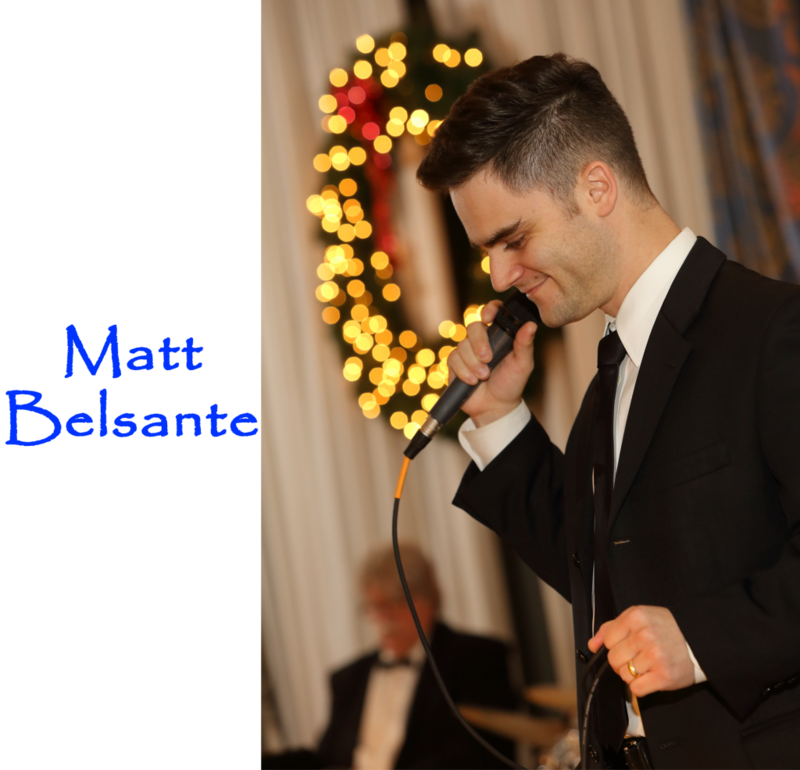 Matt is Nashville’s “Big Band” male vocalist, specializing in music from Frank Sinatra to Michael Bubble’. After graduating from college in 2007, Matt turned professional and has 3 recording projects released by Green Hill Productions. He has performed all across the United States and has been featured in several advertising campaigns. Matt has been the featured male vocalist with City Lights Band for 10 years. No one croons a standard quite like Matt!